Almost half of under-25s think the skill is vital. Almost half of young motorists think learning to drive is such an important skill that it should be taught in schools, new research has found. A study of more than 1,000 motorists found that 44 percent of under-25s believe driving should be added to the school curriculum. 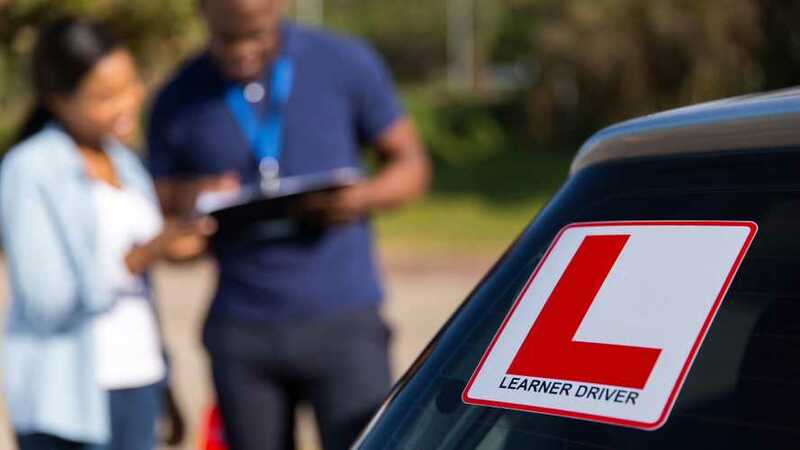 The research, which was conducted by Young Driver, the UK’s largest provider of driving lessons for under-17s, also found that 39 percent of under-25s believe not being able to drive closes “avenues of opportunity”. Meanwhile, one in five respondents (19 percent) said they simply would not be able to do their jobs if they didn’t have a driving licence. But aside from the practicalities of holding a licence, the study also revealed that driving can be beneficial to youngsters’ self-confidence. 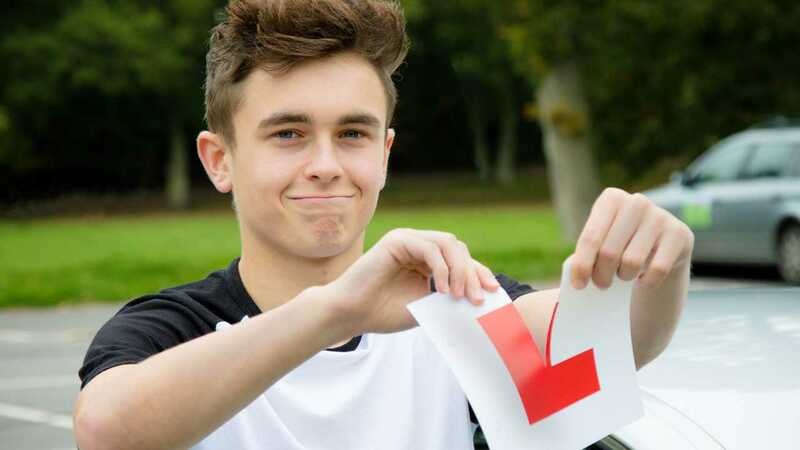 More than half of young drivers (53 percent) said passing their test had given them a “huge confidence boost”, while 44 percent simply said the act of driving gave them self-confidence they wouldn’t otherwise have. And it seems that the AA agrees. 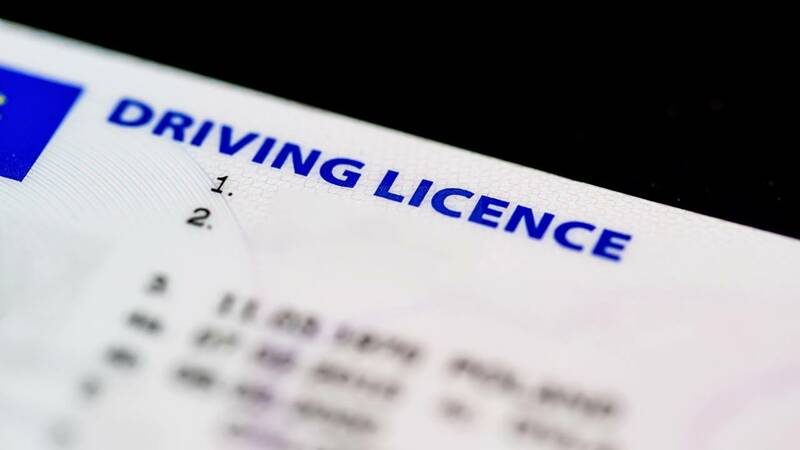 A study conducted last year by the organisation’s charitable trust found that teenagers in care value driving licences as much as marriage and university degrees. According to Young Driver, the studies’ results stand before a backdrop of concern about youngsters’ mental health. A quarter of parents (25 percent) said they worried about how difficult it can be for their children to feel self-confident. Just under half of respondents (44 percent) said they thought social media was partly to blame, while around a third (32 percent) thought celebrity culture was negatively affecting teenagers’ self-worth. 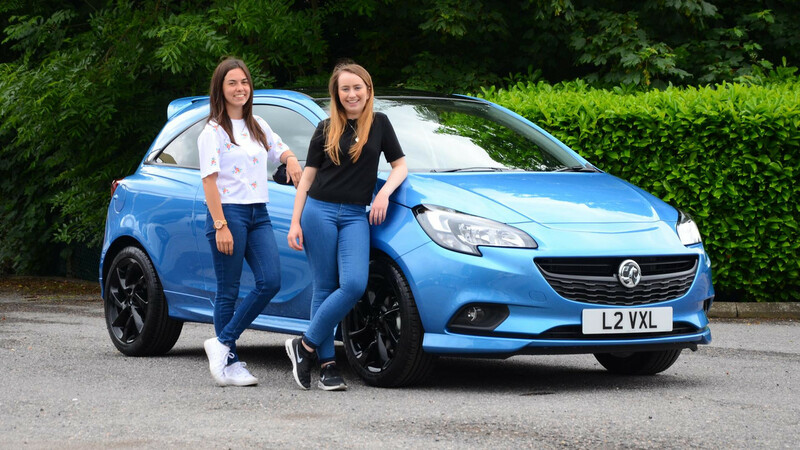 Laura White, marketing manager at Young Driver, said the study’s results showed that the importance of driving stretched beyond the skill’s practical use. “Driving is a useful skill, which can open up a world of opportunities which might otherwise be impossible,” she said. “But even beyond that, it also has the ability to give people a sense of freedom and confidence. Sixty-five percent of the drivers we questioned said they enjoyed the feeling of freedom driving gave them, and our research also showed it gave people self-confidence they wouldn’t otherwise have.